The Realme U1 is aimed at the selfie-clicking young generation, but is there something more that it can offer? Realme U1 is the first smartphone powered by the Helio P70 SoC. It comes with a 25-megapixel front camera. The smartphone also comes with a dual-camera setup at the back. When looking for an affordable smartphone, there are a lot of options to choose from. You have at least three different smartphones from Honor and Xiaomi dominating the space. 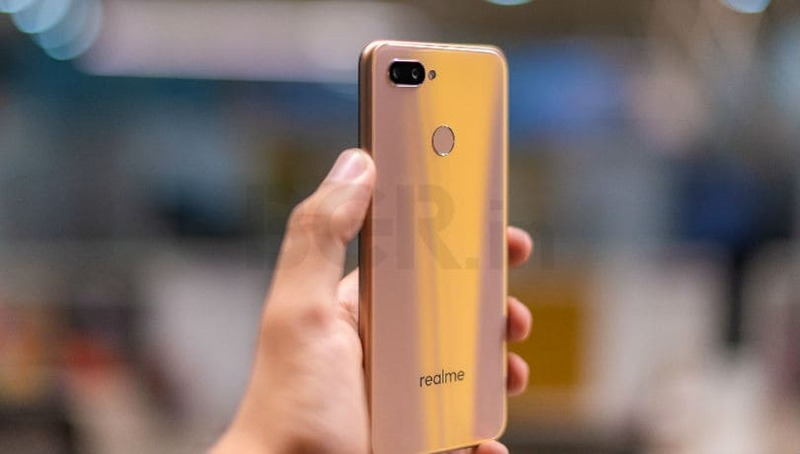 Realme also has four smartphones in the market, and the latest Realme U1 is the company’s fifth phone in the less than half a year since the brand was launched. This time around, Realme is focusing on the selfie-centric young crowd. The Realme U1 is priced at Rs 11,999 for the base model with 3GB RAM and 32GB storage, and Rs 14,499 for the 4GB RAM with 64GB storage model. It is available exclusively via Amazon India, and the sale begins on December 5 at 12:00PM. 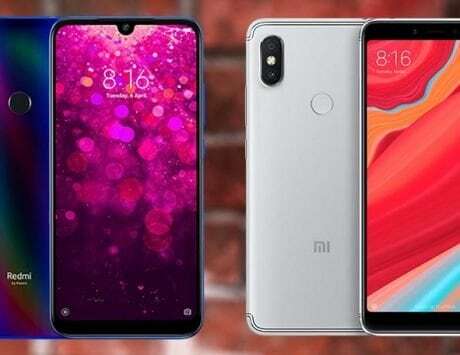 At this price point, the smartphone will compete with the Xiaomi Redmi Y2, which is also a selfie-centric smartphone. And then, price wise, there are also the Asus Zenfone Max Pro M1, Honor 9N and Xiaomi Redmi Note 6 Pro in the segment. 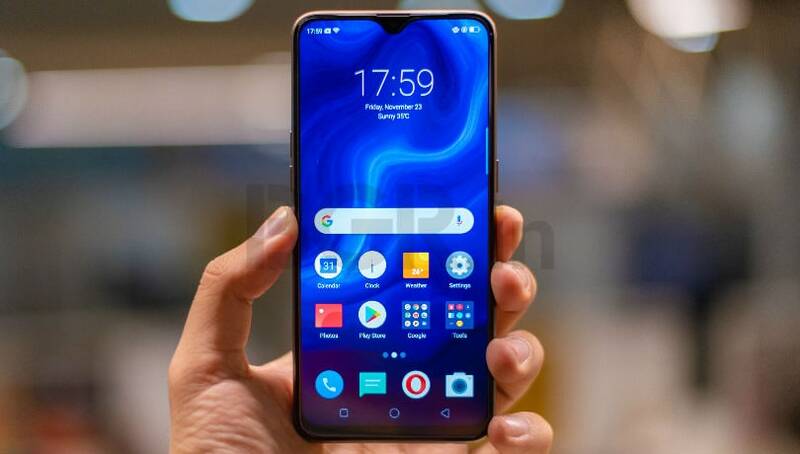 With a 25-megapixel selfie snapper and the MediaTek Helio P70 SoC as the key highlights of the Realme U1, is it worth the purchase? 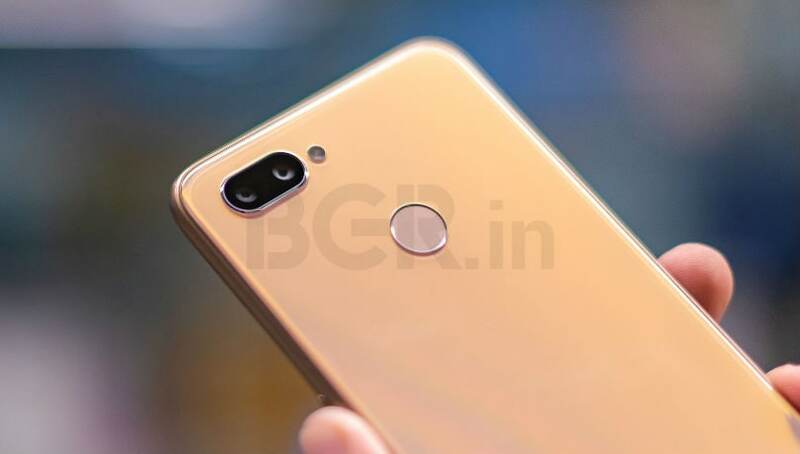 Realme created a name for itself with its first smartphone, the Realme 1, which is priced under Rs 9,000, and the USP is the glass back with diamond finish design. In case of the Realme U1, the design still remains the highlight. Unlike its competitors that feature a metal back, the U1 comes with a transparent plastic with a laminated finish that looks like glass. It also offers a nice visual effect with the light bouncing off it when you turn it in different angles. 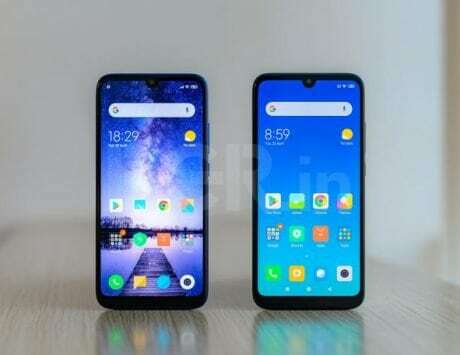 Also, if you keep the Realme 2 Pro and Realme U1 side by side, you won’t be able to tell which is which, as both share the same design. At the back, you have the dual-camera setup at the top-left along with an LED flash, and a circular fingerprint scanner placed in the center. The volume buttons and the dual-SIM card tray are placed on the left, whereas the power / sleep button is on the right. The 3.5mm audio jack and micro-USB ports are at the bottom. The front is dominated by the 6.3-inch Full HD+ display having a resolution of 1080x2340pixels. 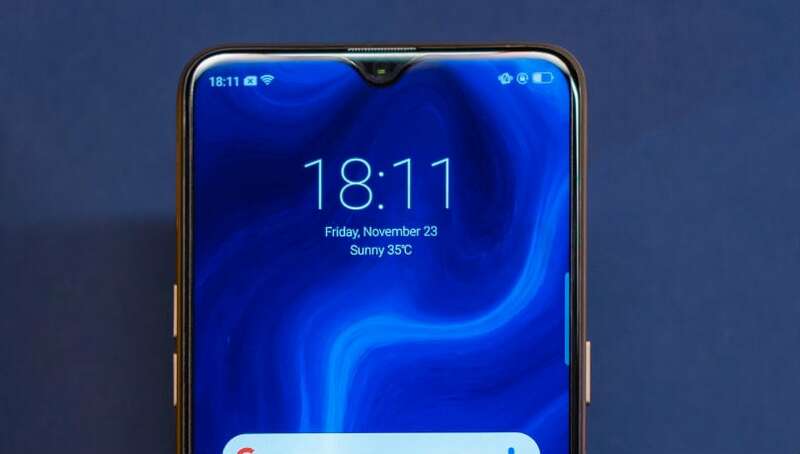 There is waterdrop style notch, which houses the front camera, proximity and ambient light sensors. Realme has also included an option to hide the notch, which adds black bars on the either side. The display is bright, has good color reproduction, and offers good legibility under direct sunlight. Now, one of the highlights of the smartphone is its 25-megapixel selfie snapper with f/2.0 aperture. 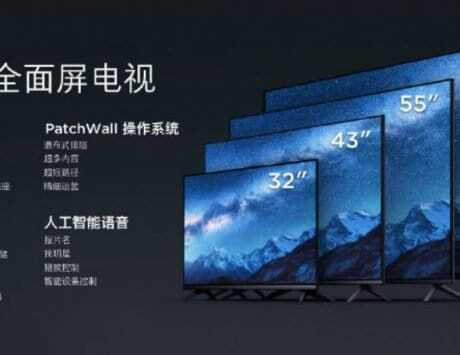 Realme is using a Sony IMX576 sensor, the same one that we saw on the Oppo F7 as well. It supports face unlock, which is pretty fast, even in dim lighting conditions. So what about the quality? Well, the Realme U1 does a fairly good job in clicking detailed selfies with accurate skin tones and colors, at least in daylight. However, it does not work very well under low-light conditions, even when the surrounding is moderately lit. The U1 does click decent photos, but as you start zooming in, smudging is easily noticeable. The selfie AI portrait mode works well and the edge detection is also pretty good, at least for its price point. Below are selfie samples, with and without portrait mode. At the back, the Realme U1 comes with a 13-megapixel primary sensor and a 2-megapixel secondary depth sensor for portrait mode. Outdoor photo quality under ample sunlight is pretty good for its price point, but the phone struggles a bit in low-light, especially with the focusing taking a couple of seconds. When indoors, it does take fairly decent photos. Below are a couple of samples. Starting with the operating system, the U1 runs on Android 8.1 Oreo-based ColorOS, and the company has promised an Android Pie update sometime early next year. My review unit is running on October 2018 security patch, which isn’t bad. 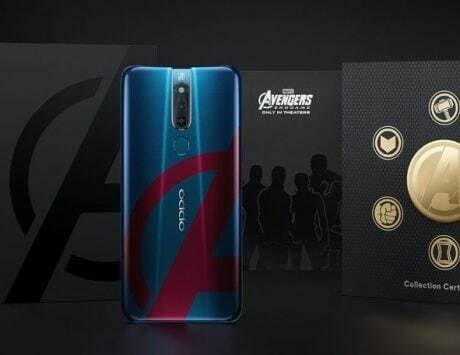 The ColorOS skin is typical to what we have seen on other Realme phones. There are a couple of nice tweaks this time around. 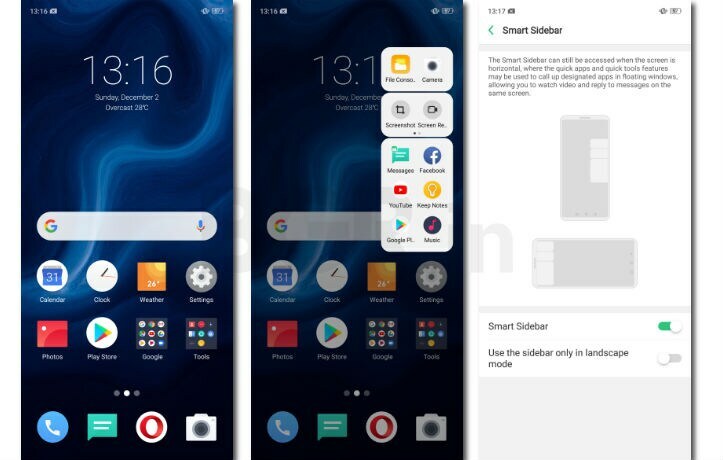 Firstly, the company has done away with the two-step process of clearing notifications, and you can now do it in one step by simply swiping to the right. Realme has also added a Smart Side that can be triggered by swiping on the top right edge of the screen. It has quick access shortcuts for screenshot, screen recording, file manager and camera. You can also add your favorite apps to the mix, such as Facebook, YouTube, WhatsApp, and more. Realme has also loaded some bloatware apps, such as UCBrowser and Opera among others. But thankfully, you can remove these if you don’t want them. There is also ORoaming app, which is a nice addition. This essentially creates a virtual SIM card on your phone allowing you to use local data services when roaming internationally. However, voice and SMS is not supported. Weekly charges for using services range between $11 to $21, and most countries across the globe are covered. Lastly, there is also a smart scan feature that lets you take a photo of the text and translate it into different languages such as Korean, French, Spanish, and more. Now, the second highlight of the Realme U1 is that it is the first smartphone to be powered by the MediaTek Helio P70 octa-core SoC that is built on the 12nm process. It also comes with a dedicated core for AI specific tasks. The chipset offers a good performance with usual daily usage. I had no issues browsing websites on Chrome with a few tabs open, timeline scrolling on Facebook and Instagram was smooth too. Essentially, the chipset handles daily tasks with ease. Even gaming performance on the smartphone was good. Asphalt 9: Legends with high graphics settings ran pretty well, with only occasional frame drops. Even PUBG Mobile on medium settings ran without any issues, which is good for a smartphone under Rs 12,000. There is also a game speed booster which accelerates the performance by clearing the RAM and background apps, and dedicating resources to the game. You also get a DND mode where you can block notifications and calls while gaming. Lastly, talking about battery life, the phone is armed with a 3,500mAh battery and comes with a standard 10W charger, which can offer a full top-up in less than two hours. On a single charge, I was able to use the phone for one full day with basic usage including accessing emails, and some social networking on Facebook, Snapchat and Instagram. With some more controlled usage, you can fetch a battery life of more than a day. Verdict: Should you buy the Realme U1? Well, the Realme U1 has a lot going in its favor, such as the design, look and feel, a good display, a good selfie snapper and a powerful chipset on a budget. Android Oreo OS can be a bummer, but the company has promised Android Pie update in the coming weeks. For Rs 11,999, the Realme U1 could be a good option if you like taking selfies. 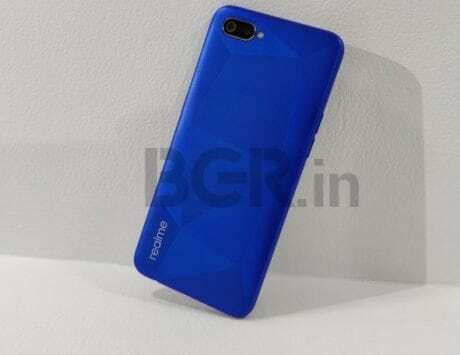 However, if you are going for the higher end model that costs Rs 14,499, you might want to consider the Realme 2 Pro, as it comes with a better chipset. It doesn’t have as good a front camera, but it offers better performance. And then, if you prefer near-stock Android OS and want a bigger battery, there is Asus Zenfone Max Pro M1. 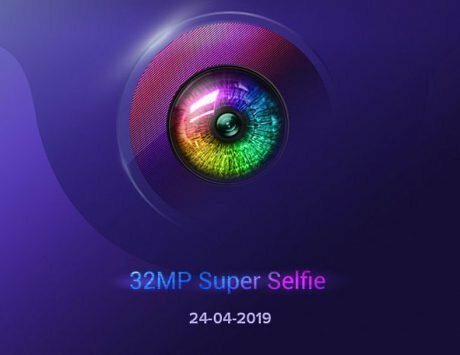 Another selfie-centric smartphone at this price is the Xiaomi Redmi Y2, but you’d rather get a newer phone at this stage. And lastly, there are the Honor 8X and Xiaomi Redmi Note 6 Pro that you can consider too in this price range. The latter comes with a dual-camera setup at the front, which further adds to the appeal for selfie lovers.